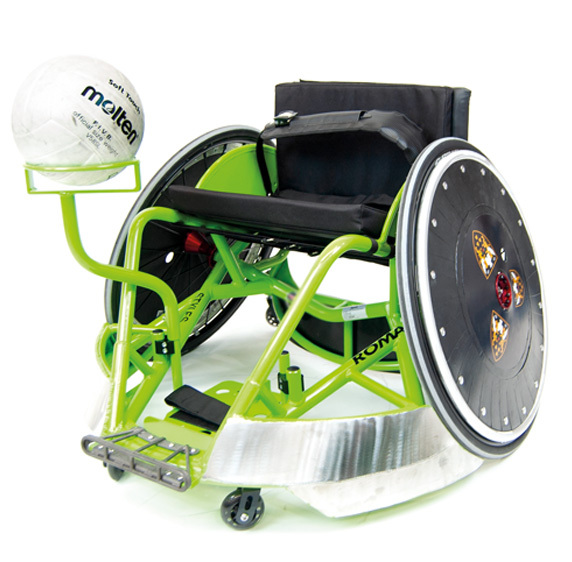 Wheelchair rugby is an aggressive, high-impact sport and the equipment, as a result, must be robust yet agile. 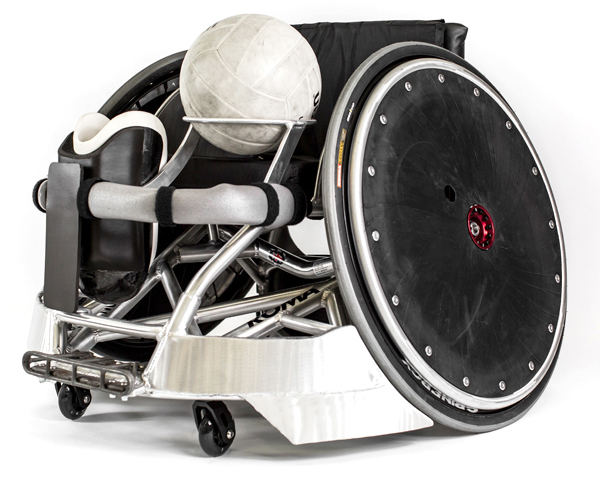 The strength of our rugby wheelchair design is a culmination of the techniques and materials that we use. 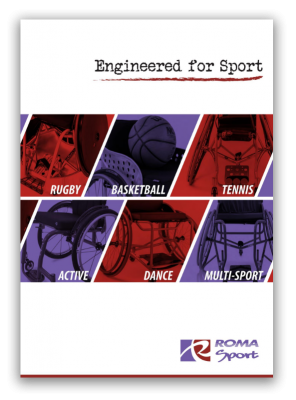 We manufacture rugby wheelchairs for offence and defence from beginner to an elite level of performance. Every wheelchair, no matter the fit, is handmade to the same rigorous standards in Bridgend, South Wales. 7020 T6 Aircraft Grade Aluminium Frame. Titanium Reinforced Frame & Bumper. Full Rim Wheel Guard With Anti Slip Coating. Hook & Loop Foot Strap. Optional wheel and backrest logos available on request. The rugby range has an Aluminium frame reinforced with Titanium liners and High Carbon Steel bumper. Heat treating is an extra step that we take once fabrication is complete. Every inch of the frame is then personally inspected and given a final finish by one of our skilled technicians. 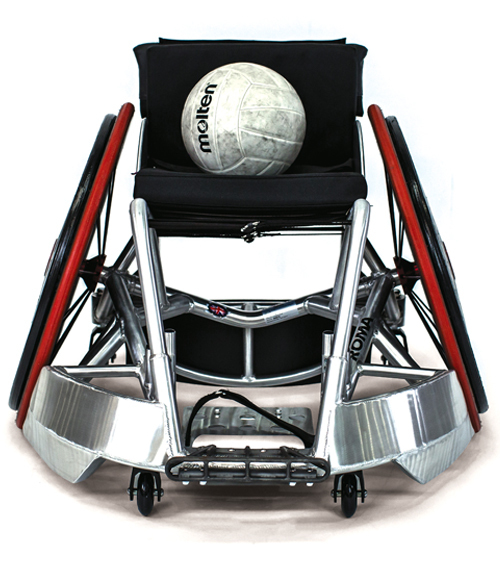 Within the Rugby Wheelchair range – there is a choice of Elite Pro, Pro, Club and Youth chairs. The Elite Pro can be bought as made to measure, which involves utilising our patented Contour Body Mapping fitting process, that allows us to take measurements to within two decimal points of a persons optimum seating position – or we can build Club chairs that can be used within a team environment, this can be achieved through selecting from a series of standard size options. The range currently consists of 5 standard seat width sizes. These chairs come with 24″ Spinergy wheels complete with full-rim wheel guards. These chairs have been specifically designed for the growing Youth market. 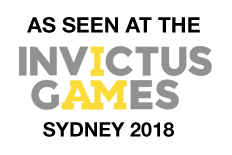 The range consists of 3 standard seat width sizes. The chairs come with 24″ Spinergy wheels complete with full-rim wheel guards.